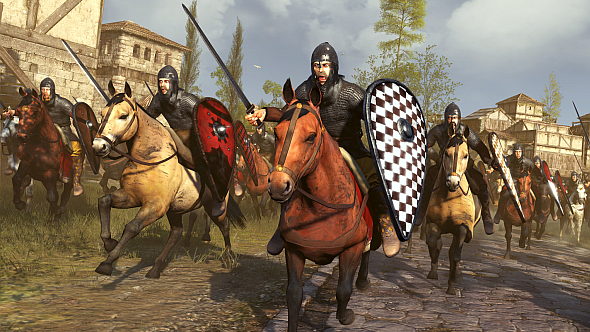 Historical Total War fans: it’s your lucky day. Developers Creative Assembly have just announced a spin-off series of historical Total War games called Total War Sagas. 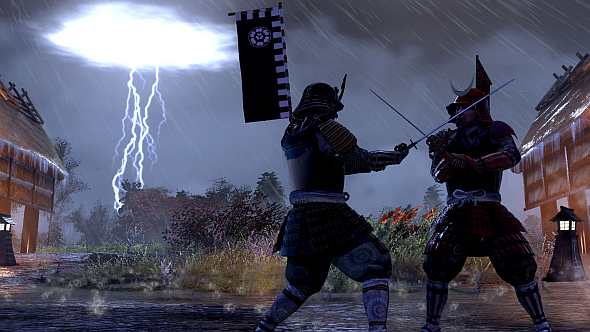 Total War games have staked a perennial spot on our list of the best strategy games on PC. We hear each will be comparable in scope and focus to Shogun II’s standalone Fall of the Samurai DLC, which dealt with the fall of Japan’s last feudal Shogunate (the Bakumatsu period) and its replacement by Emperor Meiji’s modernising government. Obviously, it focused entirely on Japan and lasted roughly 15 years, with five Imperialist and five Shogunist factions to choose from. The first Total War Saga will launch before the next major historical release in the franchise, and will continue on from Rome II and Attila. Attila’s DLC included the Goths, the fall of Rome, and Charlemagne, so we’re guessing we can rule out any associated conflicts. There was plenty else going on in the early medieval period, though, from the unification of England to the Battle of Hastings. History fans, are you stoked? What do you want to see from a Total War Saga? Check out the video above for our ideas. Personally, I’ve got every extremity crossed for the Wars of the Roses.